Crown Yourself Ruler of Detectives! 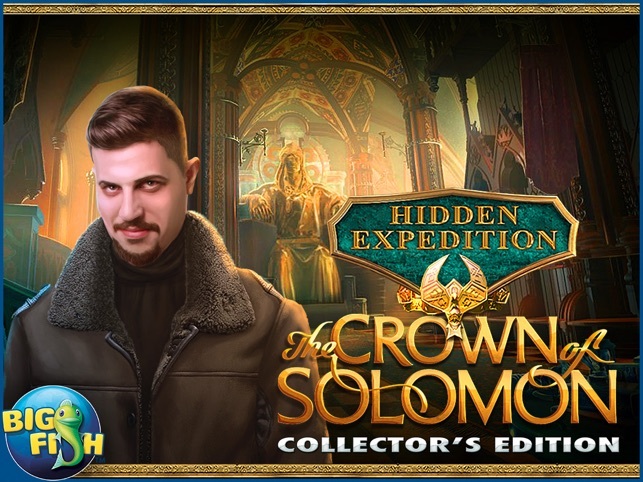 Eipix has a real winner with Hidden Expeditions: Crown of Solomon! All the desirable bells and whistles are there, such as responsive Hint and Skip buttons, a well labeled Inventory, and your own little cell phone to speak to the boss and keep Info cards. The Compass notifies you of possible moves. I always enjoy Special hidden items, which are crowns in this case. There are Morphing Items, too, as well as trophies to collect. You are on a plane, only to discover that one of the pilots is a traitor! Sounds just like something from the headlines! 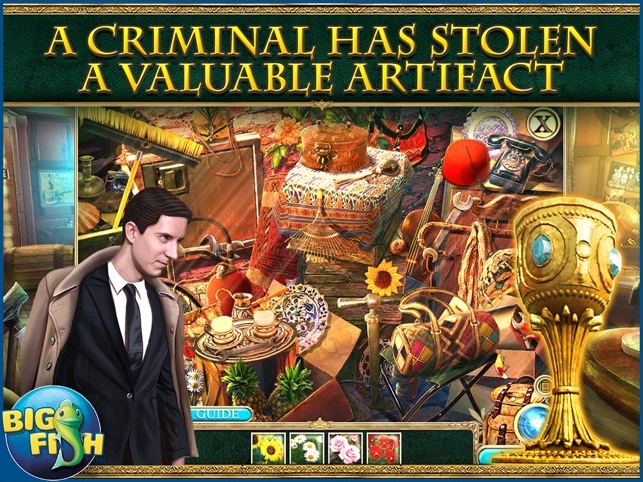 He was smuggling Egyptian relics, and now you are on his trail, which includes discovering murders. 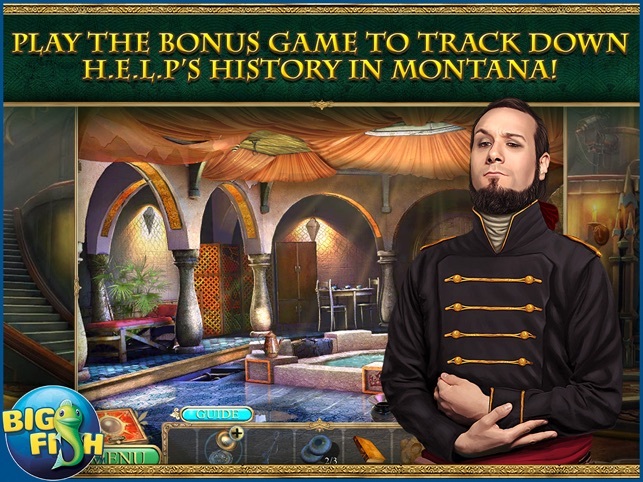 The Hidden Object scenes are well lit and normal. Codes and clues are usually easily available and function well. No silly multiple tapping! Extra fun includes things like discs to put into office computers that you find along the way. So far, no stupid backtracking. For example, when the cabbie says, "Where to? ", you just hand an address card to him and travel away! I would recommend this to any avid gamer. No real frights have appeared thus far, and I am having fun! We love Eipix! Another winner! Tons of locations and beautiful scenery, a good story, not glitchy, instantaneous load between locations. Morphing objects only in HO scenes, which were varied, so as not to be a distraction. Collect crowns and fact cards, which I didn't mind because usually I hate collectibles. Plus items, labeled inventory, good teleport map! I don't know why some people didn't have a map! 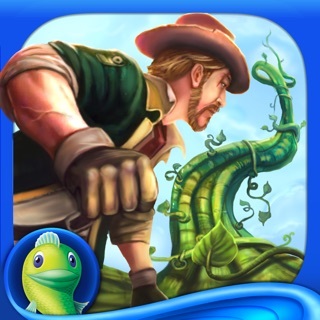 Good mini-games and puzzles. Bonus chapter. And NO RATS! My only complaint was that I wish it had been twice as long! Want a sequel ASAP! 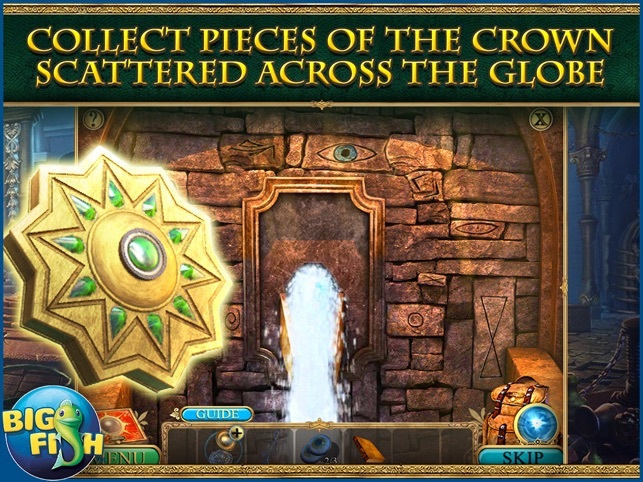 I love Eipix, Artifex Mundi, and Mad Head games. They are better games, and leave ERS looking like amateurs! 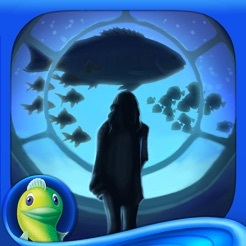 So BigFish, stick with them and you will get a lot of paying customers! 💋❤️💋❤️ to my fabulous Dream Team, and has anyone heard from Bunkie? Sunshine Susie, always a great reviewer, please join our team. We need great reviewers to get us greater games! Plus, we are the ELITE among reviewers! Solomon, I crown thee...Best Game Ever!! For some time, I have searched for the perfect game with stunning graphics, music and a good story, not to mention no creepy or dark things. This, is it. The whole story is epic. 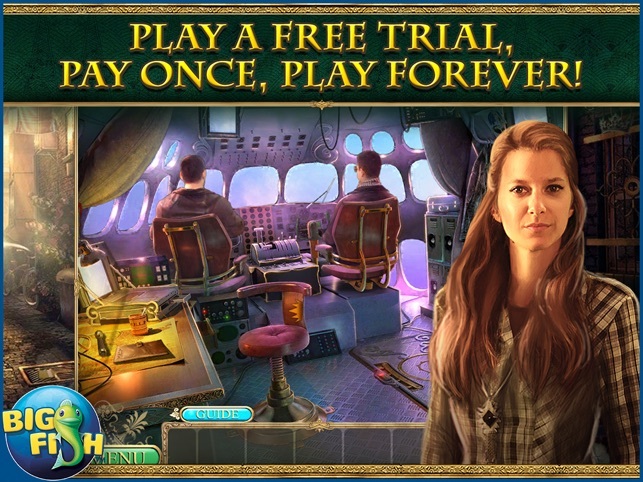 You are an agent for H.E.L.P (hidden expedition league of preservation) heading home after getting back stolen artifacts when you get a call from your partner. Of the two pilots, one is an imposter. You find out who and are almost killed, but by using an umbrella, you hook the parachute and land safely. And this is just the beginning. The bonus game is so neat! A ghost town in Montana, an old archive... And the fact cards are neat, I never anything about Robert the Bruce instill I found one of the cards. This has got to be the best series of games ever. If I could give this more stars, I would give it one billion. I would love it if they made one about pirates.